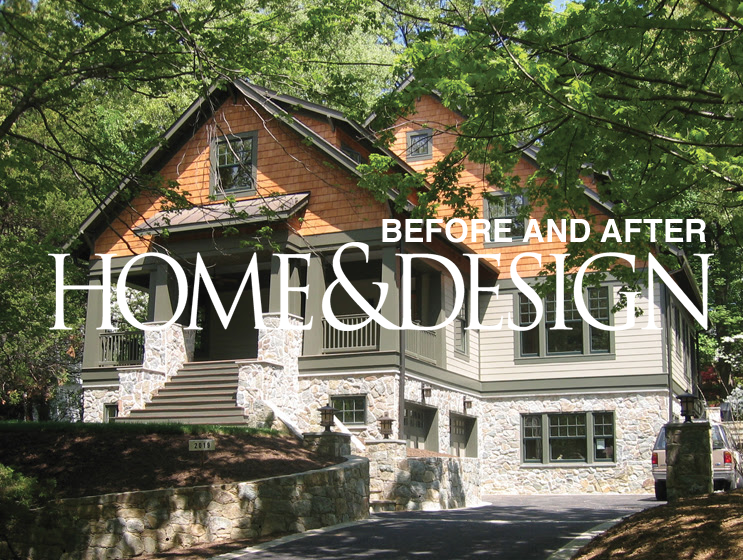 Architecture & Landscape Architecture do a Complete Upgrade Inside and out! GardenWise & J. 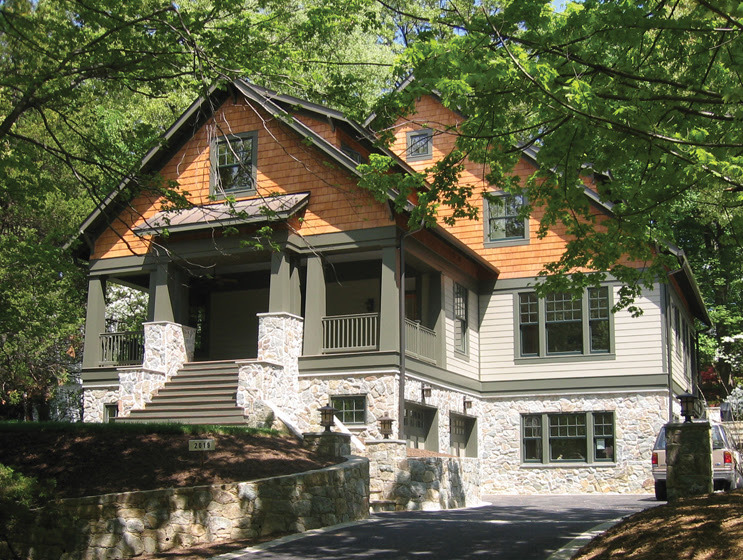 Mark White, Landscape Architect, teamed up with a local architect to maximize the potential out of a McLean, VA residence. Both the interior and exterior spaces of the house were given the appropriate attention to detail during this cooperative project with McNeill Baker Design Associates. AND NOW THE FABULOUS AFTER! The front façade of the house was nondescript and sat low on its site. 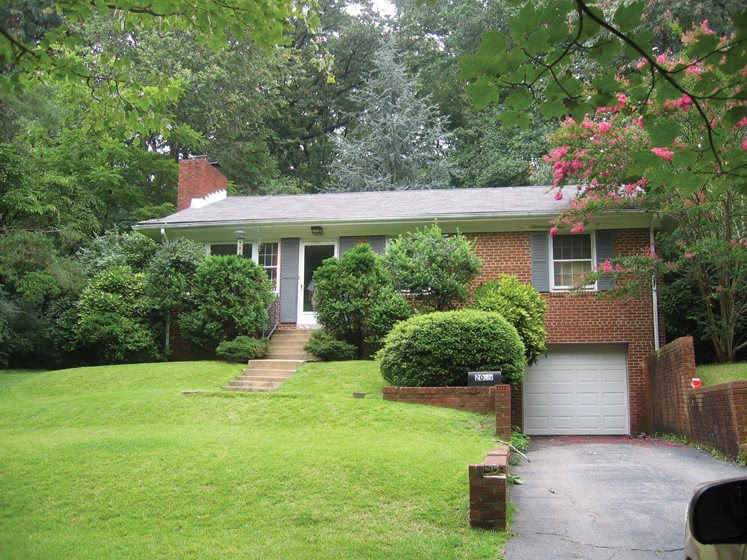 A charming addition to the front encompasses a porch, foyer and office.